Home | Getting Pregnant | Ovulation | When Will I Ovulate? 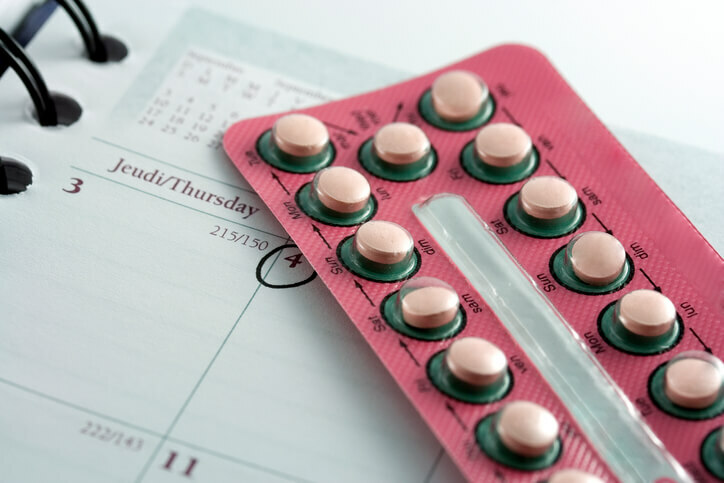 Understanding how to measure your cycle can help you answer the common question, “When will I ovulate?” If you're trying to increase your chances of getting pregnant, learn how to use an ovulation calendar to predict ovulation. Measure Your Cycle: What Is Day One? It's easy to start your own personal ovulation calendar -- day one of your cycle is considered to be the first day of your period. Even if it is very light, you should still count this as day one. During the first month, you should keep track of how many days are in between your periods. This is the length of your cycle. Many women have a 28-day cycle, but it's normal to vary by a few days. A normal cycle can be as few as 24 days or as many as 32. If you're trying to increase your chances of conception, you need to know when you ovulate. You are most fertile just before and just after ovulation. For many women, this is between day 14 and 16 of their cycle; however, your actual ovulation days can vary. One of the best things to do is to measure your cycle with an ovulation calendar. Keep track of your periods for a few months and then see what patterns develop. After two or three months, you should be able to notice what your personal patterns reveal. Once you understand when you're most likely to ovulate, you can try to conceive during that time and increase your chances of conception. 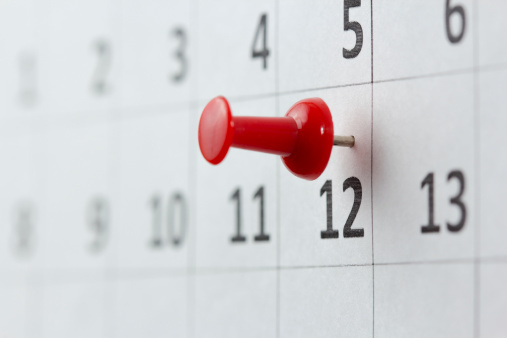 An ovulation calendar may not be accurate if your personal cycle is longer than 35 days or shorter than 21 days. Additionally, if your menstrual cycle is unpredictable or irregular, it may not be accurate. If you're having problems conceiving and aren't sure when you're ovulating each month, talk to your doctor for personal medical advice.